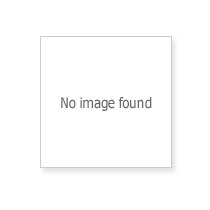 Total of 12,490 product(s) from 39 Manufacturers. 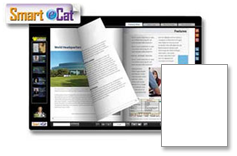 Click the Smart eCat icon to view all products and access Spec Sheets and other product information. 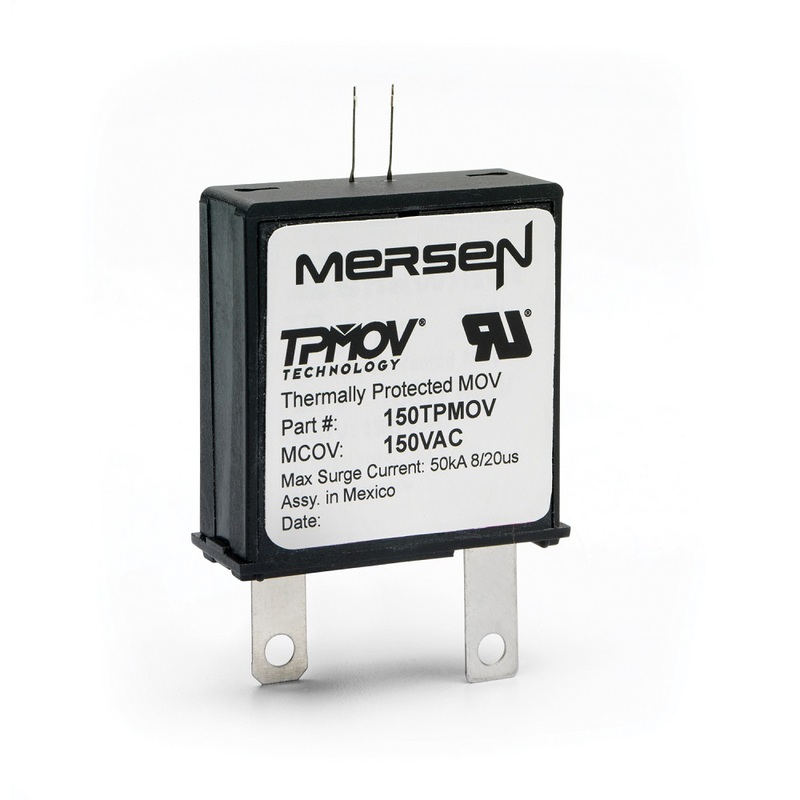 is a no-fuse, fail-safe surge suppressor featuring Mersen's patented TPMOV technology. UL 1449 Third Edition approved, Surge-Trap Pluggable is DIN-rail mountable with a fail-safe self-protected design, visual indicator and a small footprint. 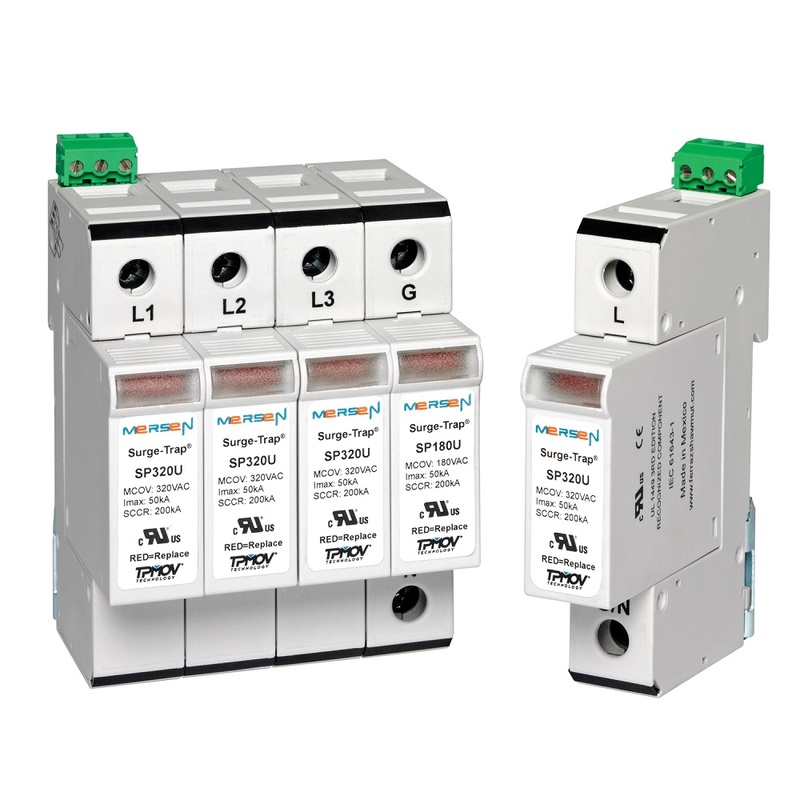 The Surge-Trap Pluggable SPD has a high short circuit rating and a thermally protected MOV, which eliminates the need for additional overcurrent protection devices.